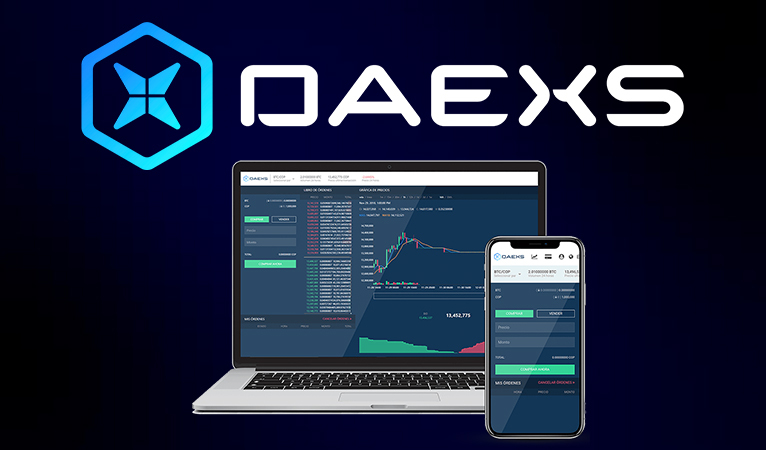 Their press release stated that “as part of the integration, the Daexs team in cooperation with Blockchain Center Colombia will organize meetups in Bogota and Medellin” to help facilitate adoption. 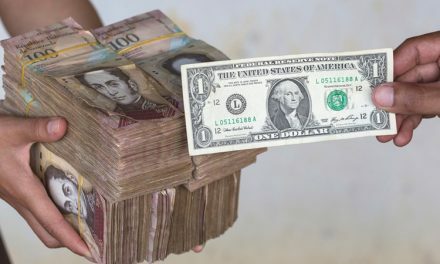 They also claim to be “the first and only digital assets exchange operating in Colombia” and will have “a zero fee promotion from April 3 until May 3” to promote the integration. Sebastian Cortes, Daexs Tech CEO, highlighted how the integration further helps promote crypto adoption throughout the continent. Dash has been rapidly growing throughout Latin America to the tune of over 2,400 merchants in Venezuela and over 300 merchants in Colombia. This integration, as Dash Core Group CEO, Ryan Taylor, explains will further help increase consumer access. Dash Colombia has been another strong force driving Dash adoption in the country, including POS services for merchants and developing a remittance database platform. 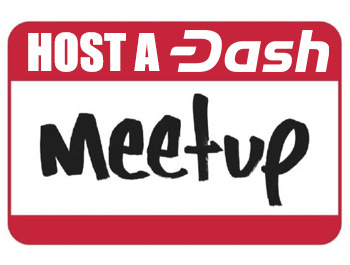 They have also been organizing Dash Invite events that focus on growing grassroots Dash adoption by inviting local individuals to nearby merchants that accept Dash. The goal is that since attendees are local, then the Dash spending can begin to become repetitive. 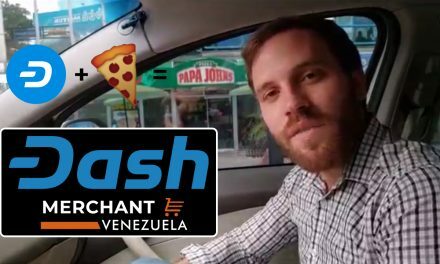 Then in neighboring Venezuela, there have been multiple channels of Dash growth through direct merchant adoption, exchange integrations, partnerships with Kripto Mobile, and more. 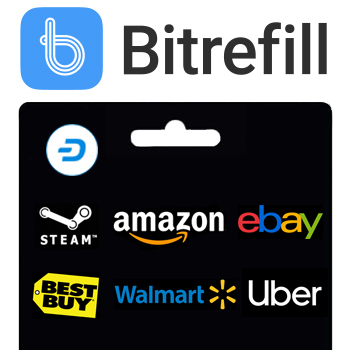 The durability of Dash was even recently seen during the widespread blackouts that shutdown most payment terminals, including crypto POS devices, but Dash Text was still able to function thanks to its innovative features. 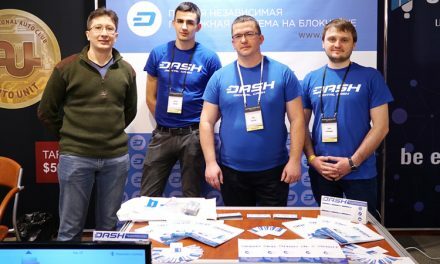 Thanks to Dash’s treasury and DAO structure, Dash is able to fund and incentivize these teams that are responsible for so much of Dash’s growth and adoption. 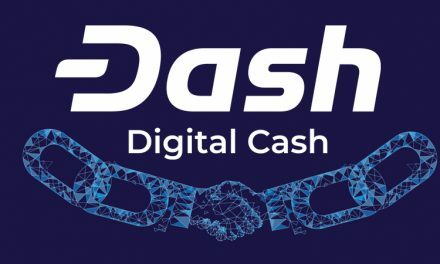 Additionally, since Dash is able to fund many organizations, they are each able to pursue their own, independent adoption strategies that they believe work best. 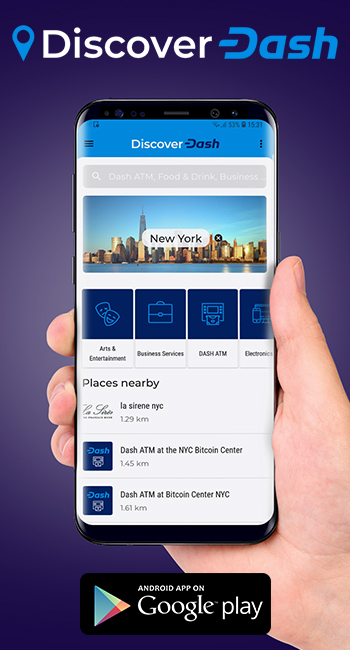 This will allow for competition within the Dash ecosystem that will lead to the best outcome for the overall Dash network and for Dash to become everyday digital cash.